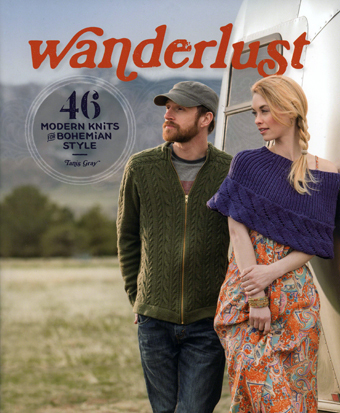 Let Wanderlust take you on a journey through 46 delightful knitting patterns! Ideal for knitted gifts, the projects range from easy garter stitch and stockinette to pretty lace patterns, chunky cables, simple colorwork, and more. The book is full of luxurious patterns all using our Longwood yarn! This aran weight, 100% superwash extra fine merino wool yarn comes in over 30 colors. 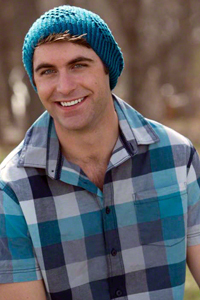 It has the bounce and texture of traditional wool without the itch, pills, or shrinkage, and it is machine-washable! You'll be in lust with this gorgeous yet affordable yarn (and these inspiring designs) in no time! 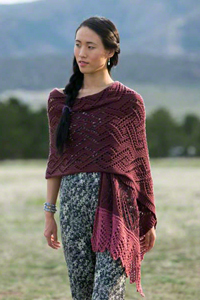 Whip up gorgeous garments quickly, with some patterns only requiring a skein or two of yarn. Perfect for creating a variety of gifts,such as scarves, cowls, hats, sweaters, mittens and wristers. All of the knitting designs in Wanderlust are perfect for active modern lifestyles. 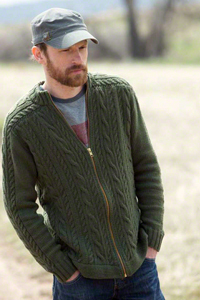 With quick accessories and garments for both men and women, including seven glorious sweaters, you will find something for everyone on your knitting list, and more importantly, for yourself! 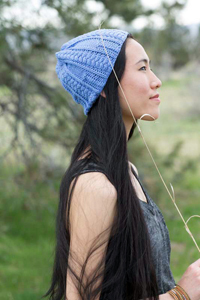 All the patterns in Wanderlust use gold-standard (but affordable) yarn! Enjoy Cascade Yarns Longwood, which is ideal for knitted wearables.